The Syllabus of Paper II of UGC CBSE-NET consists of 14 Subjects: Legal Theory, Constitution, Law of Crimes, Family Law, Labour Law, Law of Tort, Law of Contract, Public International Law, Environmental Law, Company law,Human Rights, Administrative Law, Negotiable Instrument Act, Consumer Protection Act This 14 subjects will make 100 objective questions in Paper II. TAKE FREE UGC-NET MOCK TEST NOW!! 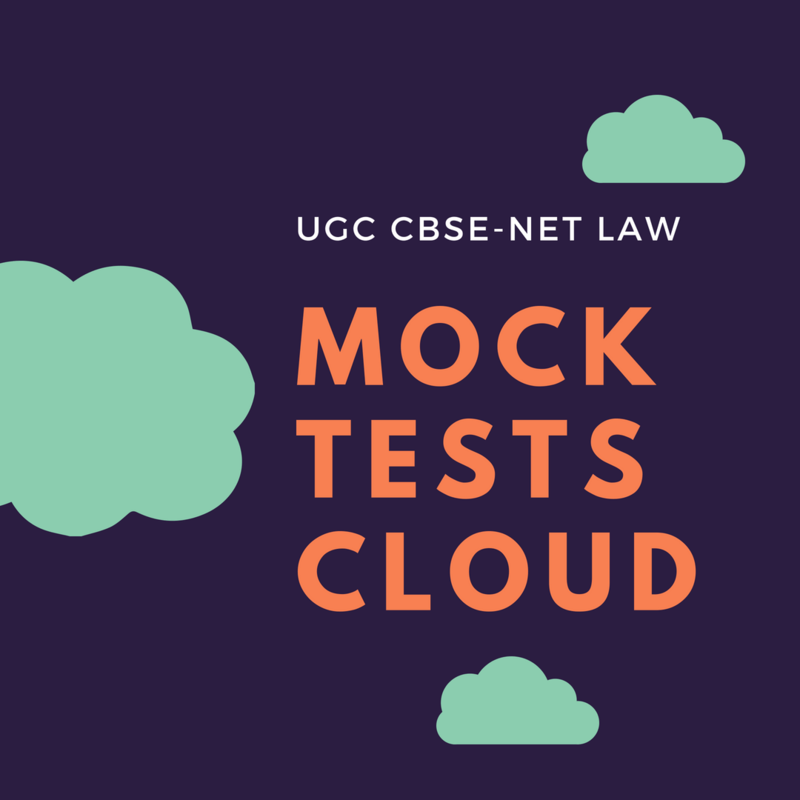 UGC NET Mock Test Cloud Series consists of 10 Mock Tests. Computer Based Exam System according to the notification of UGC- NET.